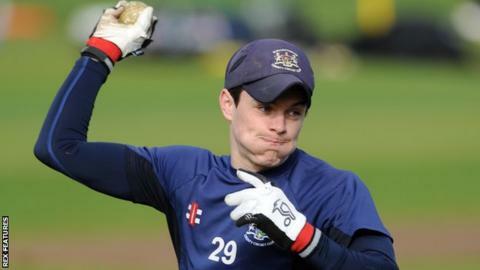 Gloucestershire have released wicketkeeper Cameron Herring and all-rounder Robbie Montgomery. Herring, 21, made 15 appearances for the county in all competitions, while all-rounder Montgomery, also 21, played in one T20 match. Neither player featured for the first team this summer. "Cameron and Robbie were committed, hardworking members of the squad both on and off the pitch," said Gloucestershire coach Richard Dawson.